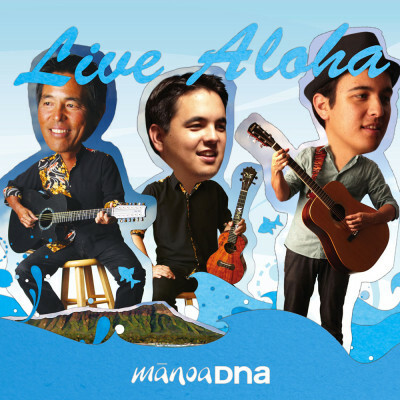 ALX Blog – Running on Empty | ManoaDNA.com | Order Your Copy of Live Aloha! Had a fun time at Hyatt last night! There were a lot of Japanese that came in which was pretty fun. We’re still trying to figure out that gig, trying to figure out how to get more people there. It’s coming together I think it just needs a little time. For some reason recently I’ve been feel really tired and weird. I don’t know why but I also can’t sleep well. Any suggestions? Leave a comment on this blog or my Facebook if you have any advice. I could use any advice because I’m so tired! Oh! Before I go, I want to try something…I got a new Japanese translation app and I want to try it. If you speak Japanese, let me know of this is correct. Is that right or is it upside-down? 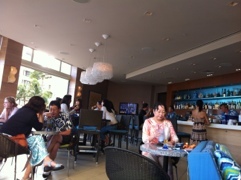 Previous post Yokohama “Hana Hou”!